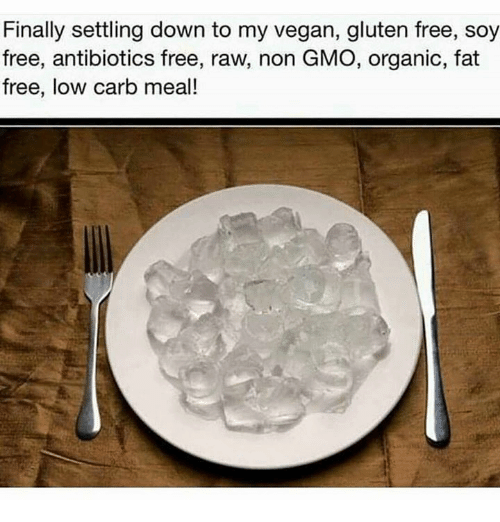 Whether you’re a newbie to a gluten-free diet or you’re an old pro, it’s kind of funny how everyone’s journey is somewhat similar. 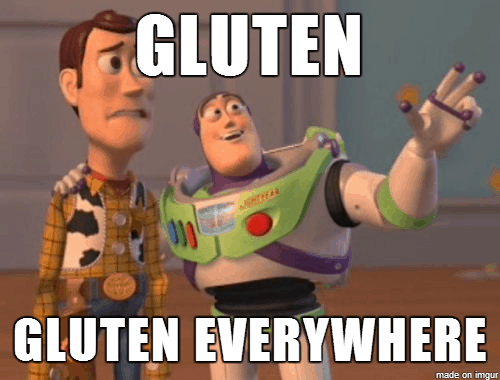 I’m not going to lie – when you first choose to go gluten-free, it can be insanely overwhelming. You’ve heard so much about it. 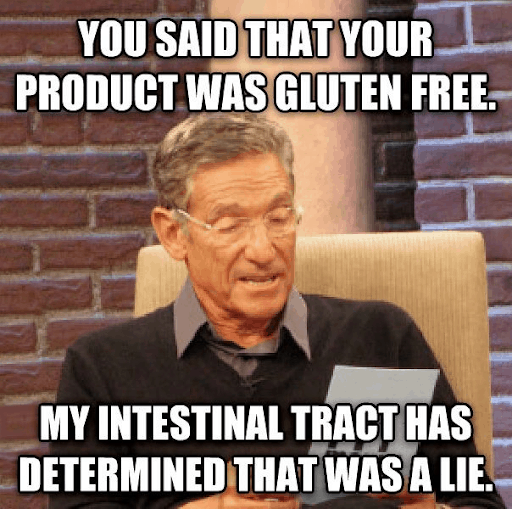 You’ve seen the gluten-free foods on the shelf at the grocery store. You’ve probably heard your friends or co-workers talk about it. But once you finally jump in, the benefits can hit you quickly. And you realize that you feel better than you’ve felt in a long time. 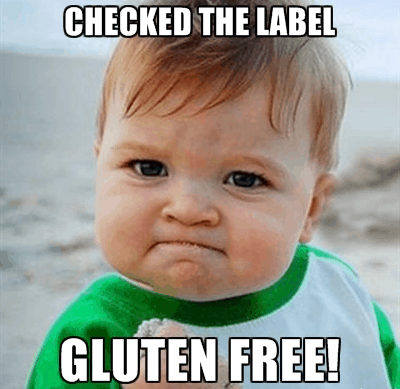 Need a refresher on gluten-free foods. 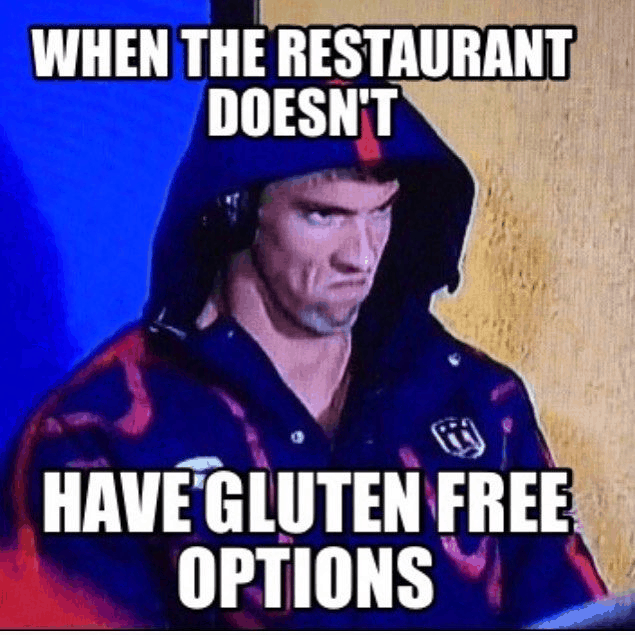 Check out our Gluten Free Food List. 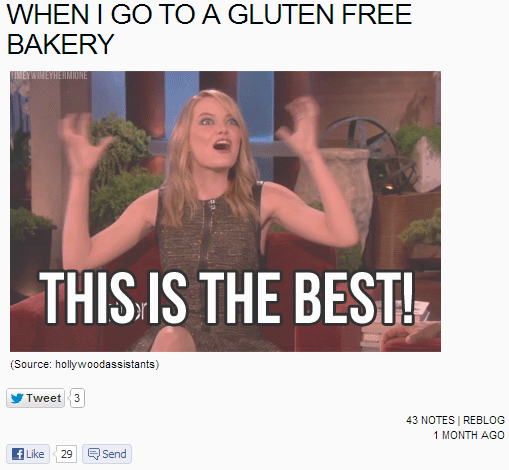 So, without further ado, here’s your journey to a gluten-free lifestyle – presented in GIFs. Enjoy! 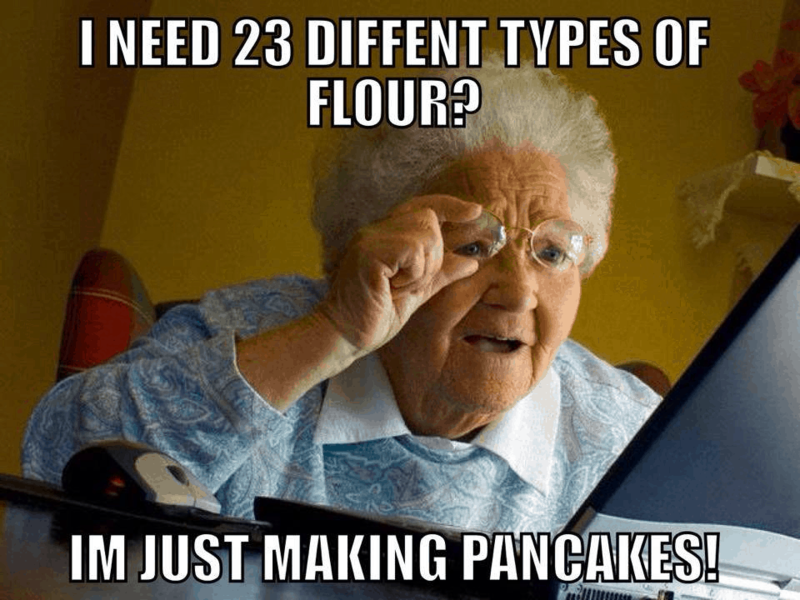 I hope this gave a laugh today. Let’s be honest, we could all use one lately. 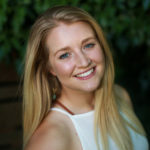 One last thing – want to make going gluten-free easier than ever? 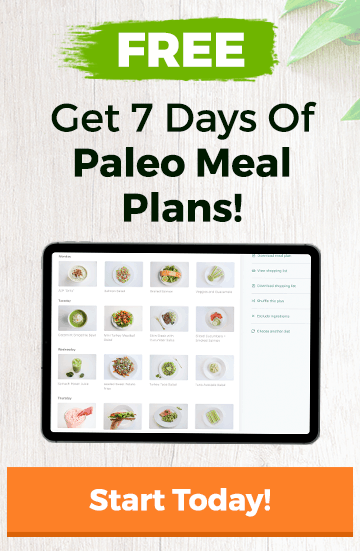 Check out our meal plans – all gluten-free, Paleo, and delicious.